Since today is the occasion of Yuletide prandial celebrations for both the Department of Mathematics and the Department of Physics & Astronomy, I wonder if I might crave the momentary indulgence of all staff within the School of Mathematical and Physical Sciences, of which said Departments are constituents, in order to discharge a by no means disagreeable obligation which has, over the years, become more or less established practice in the University as we approach the terminal period of the year — calendar, of course, not financial, nor indeed academic — in fact, not to put too fine a point on it, the interregnum between the First Teaching Block and the First Assessment Period — and submit to you, with all appropriate deference, for your consideration at a convenient juncture, a sincere and sanguine expectation — indeed confidence — indeed one might go so far as to say hope — that the aforementioned period may be, at the end of the day, when all relevant factors have been taken into consideration, susceptible to being deemed to be such as to merit a final verdict of having been by no means unsatisfactory in its overall outcome and, in the final analysis, to give grounds for being judged, on mature reflection, to have been conducive to generating a degree of gratification which will be seen in retrospect to have been significantly higher than the general average. In other words, Happy Christmas! But to well concerted lies. Yields to this commanding art. ‘Tis the practice of the great. 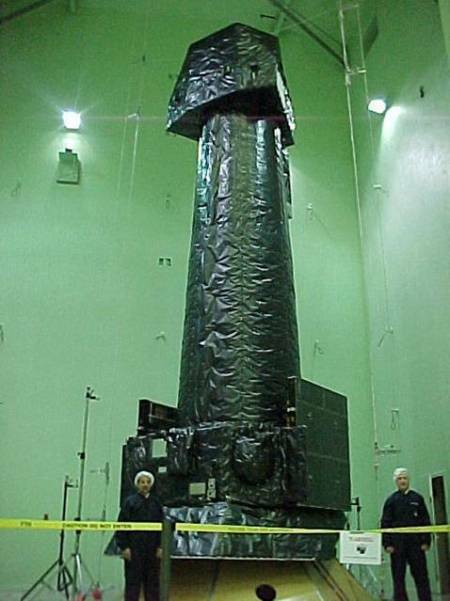 I just discovered this morning that it’s fifteen years to the day since the launch of the orbiting X-ray Observatory XMM Newton. Here’s a nice slide-show with audio accompaniment featuring Drs Darren Baskill and Kathy Romer, both colleagues of mine in the Department of Physics & Astronomy at the University of Sussex, which was recorded for the occasion of the 10th anniversary of the launch of XMM-Newton, back on 10th December 2009. Here’s a nice video about the science of XMM-Newton.